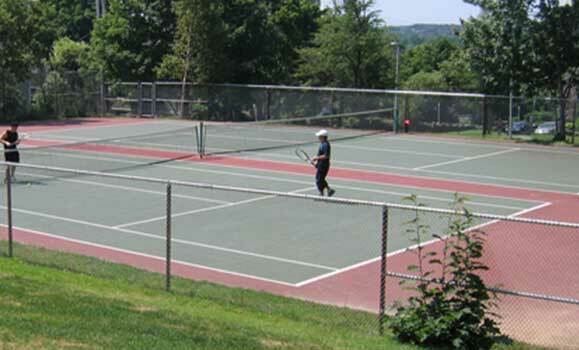 Between the Life Sciences Centre and South Street are two outdoor tennis courts. Court hours are 7am - 8pm seasonally. Call 902-494-6818 to book court time.